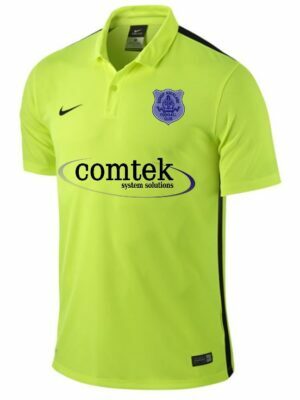 The Board of Directors is delighted to announce that Comtek System Solutions have renewed its sponsorship of the Club’s second kit for the forthcoming season. The deal continues a long standing and very successful partnership between the Club and Comtek System Solutions which has spanned several years. Comtek System Solutions are a North East based I.T. solutions company who deliver peace of mind to customers all over the UK. 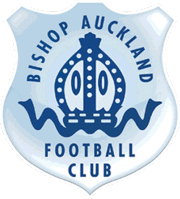 Comtek System Solutions Managing Director, Richard Cooke said, “Comtek System Solutions are extremely proud to have renewed its sponsorship with Bishop Auckland Football Club and we’re looking forward to our ongoing partnership with this great club over the next season”. BAFC Commercial Director Dave Mills added, “I welcome Comtek System Solutions continued partnership with the Club and I’m really pleased that they have offered to renew its sponsorship this season. The new two blues first team kit will be worn for the majority of games this season with the yellow and black Comtek kit used as a second kit when there is a colour clash of kits”.